Brave your way to Brazil as Myx TV Fight Night brings you to South America! 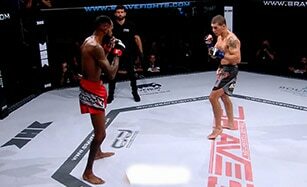 MMA fighters from around the globe gather to fight for world wide bragging rights. 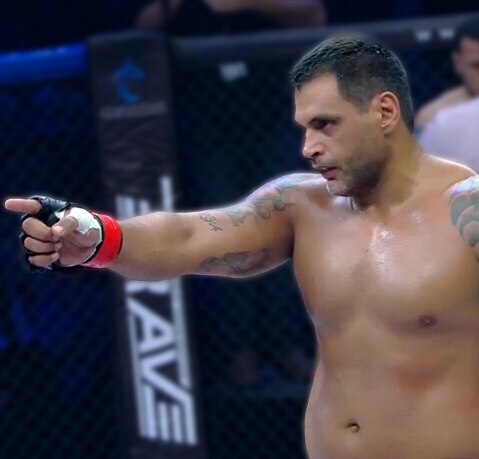 Watch this episode of Brave 3: Battle in Brazil and tune in for an exciting fight between Max Lima and Bruno Roverso.